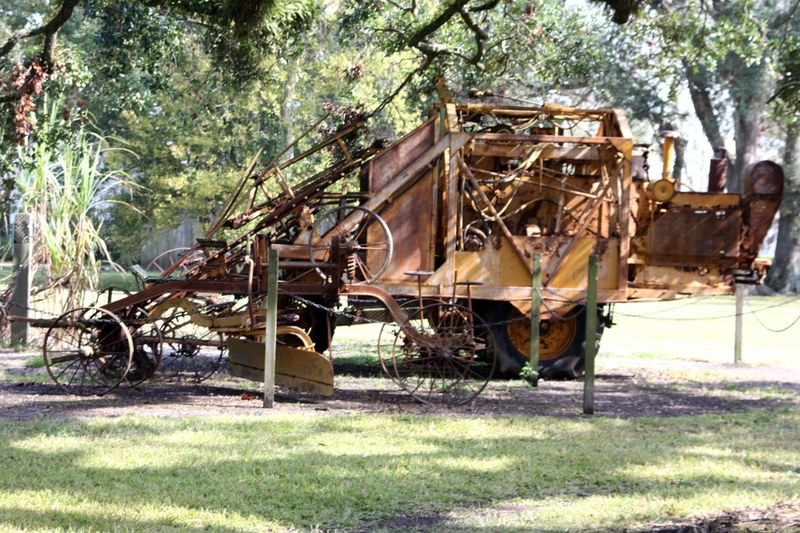 PORT ALLEN - The West Baton Rouge Museum is filled with art collections and tokens of Louisiana history, but outside there's a huge machine that holds quite the story. "One thing daddy used to always tell was, 'I don't know about y'all, but when I leave, y'all gonna talk about me for a long time,'" said Alyce Julien-Robinson. Her father, Leonard Julien Sr., was born in Modest, Louisiana—the tiny village nestled between Donaldsonville and White Castle. He worked as a farmer, but he also found other ways to keep busy. "He used to volunteer an hour of his time to teach the St. Katherine band and working the sugar cane fields during the day," his son, Clifford Julien, said. "He used to play music til 12... 1... 2 o'clock in the morning." Julien had eleven children, and he kept them busy. "We used to be glad when school was open because during the summer we were working," his eldest son, Leonard Jr. said. "If we wasn't in the field, we were up all night practicing." The big machine that bares his name may be the physical culmination of his life's work, but for a while, it was a big secret. "He kept it covered up because they would come around and ask him 'Julien what you working on?' And he wouldn't tell them. He kept this covered up," said Michael Julien. With only a third grade education, for months he only bought small parts here and there. Finally, in 1964 he had finished his work, and the sugar cane planter was born. "When the idea became a full idea in his mind, somebody told him it would be best to get a patent on it. That's when he applied for his patent," said Leonard Jr. Even with the patent in his name, people tried and failed to sell his invention as their own. Companies like John Deere even offered him huge sums of money for it. "He told them he would sell if they left his name on the patent seal," Leonard Jr. said. "They said no it's got to be John Deere painted green. He told them forget it." Now, more than 50 years later, Julien's basic machine is how it's still being done today. Even with one invention patented, he had plenty of other ideas. "He was trying to sell the three row cultivators himself, but the local farmers told him it was too heavy," Michael Julien said. "But a little while later, we look up and here comes three row cultivators." When he died in 1994, he was still inventing. "He passed trying to develop the two-row sugar cane cutter, which shortly after he passed was developed by someone else," Ronal Julien said. With his hands so busy on his farm and machinery, and with such a big family to lead, the inventor had one main point that has been passed to the generations of Julien's. "It was never something I can't do or I don't want to do," Ronald Julien said. "It was if you were asked to do it, you made it happen." 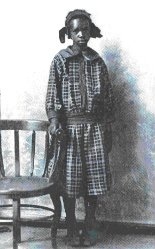 It would be just 10 short years after her birth that Sarah Rector would become the youngest and first Black millionaire. 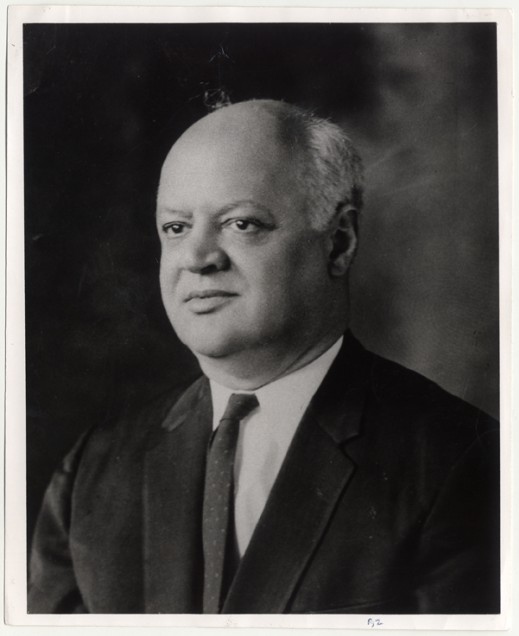 Born in Taft, OK in 1902, Rector was a Black member of the Muscogee Creek Nation. She, along with approximately 5,000 other young Blacks, were granted 160 acres of land by the State of Oklahoma. The infertile and rocky land, valued around $560, wasn't suitable for farming and with an annual tax bill of $30 was more of a liability than an asset. After failing to get permission to sell the land due to laws restricted the sale of land / property owned by minors, her father arranged to have the land leased to an oil company. That's when Sarah Rector's fortune changed. While both of her parents died before she turned 13, Sarah's wealth was already being controlled by a court appointed guardian. Laws forbade Blacks and Native Americans who were citizens of Indian territories and who had significant property and money from managing their own funds and had to, by law, have a "well-respected" White man as the guardian. A Black-owned journal, the Chicago Defender, published a story on Sarah and her living conditions. The article pointed out that while her guardian now lived a well-off life, she and her siblings lived in squander - in a two bedroom shabby cottage, dressed in rags, and uneducated. W.E.B. DuBois, through the NAACP, intervened and was able to get the family a 5 bedroom home and, working with Booker T. Washington, got her enrolled in a boarding school for teens operated by Tuskegee University in Alabama. As a result, the Childrens Department of the NAACP was begun to assist Black children in similar situations as Sarah. Sarah moved to Kansas City, MO where she purchased a stately mansion, "The Rector Mansion" and married. She went on to own over 2,000 acres of land, expensive automobiles, homes, stocks and bonds, a boarding house, a bakery and restaurant, and, along with her husband, became the second Black to own an automobile dealership. Unlike the majority of young Blacks whose financial interests were squandered and pillaged by "guardians", Sarah was able to live a successful and productive life. 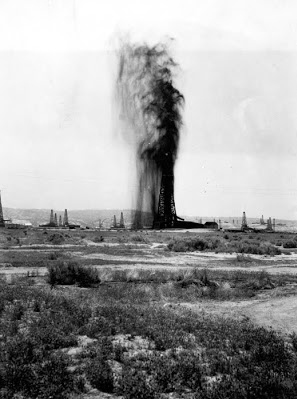 The Great Depression, however, caused much of Sarah's fortunes to be diminished. Rector died in 1967 at the age of 65. Violette Neatley Anderson (1882 - 1937), born in London England, received her law degree from Chicago Law School (now the University of Chicago Law School) after her family relocated to Chicago, IL when she was a small child. She was named an assistant prosecutor in Chicago in 1922 and became the first woman and first African-American to do so. On January 29, 1926, she became the first African-American woman to practice law before the U.S. Supreme Court. She also operated a court reporting agency, as an assistant prosecuting attorney, and became the first African-American vice-president of the Cook County Bar Association. 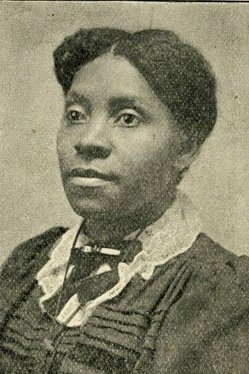 Additionally, by becoming one of the first Black women to graduate from law school in Illinois, she also became the first African-American woman admitted to practice by examination by the state board of examiners, the first woman to engage in her own active law practice in the state of Illinois, and the first African-American woman admitted to the United States District Court, Eastern Division of Illinois. Ms. Anderson was an instrumental force in testifying in favor of The Bankhead-Jones Act - lobbying the US Congress for support of the Bankhead-Jones Act in 1936. The Act aimed to provide sharecroppers and tenant farmers with low-interest loans to buy small farms, and was designed to transform poor agriculturalists farm workers to farm owners. This Act was signed into law in 1937. Outside of her legal career, she was the 8th Grand Basileus of Zeta Phi Beta Sorority and a member of the League of Women Voters, the Chicago Council of Social Agencies and the Federation of Colored Women's Club among numerous other organizations. Brother Alexander Pierre Tureaud was a long-time and proud member of the Knights of Peter Claver. From his law office, located in the original KPC National Office on Orleans Avenue, Bro. 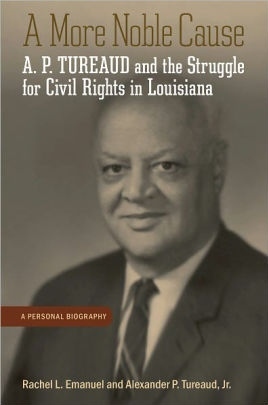 Tureaud directed the most substantive assaults on racial segregation in Louisiana's history. 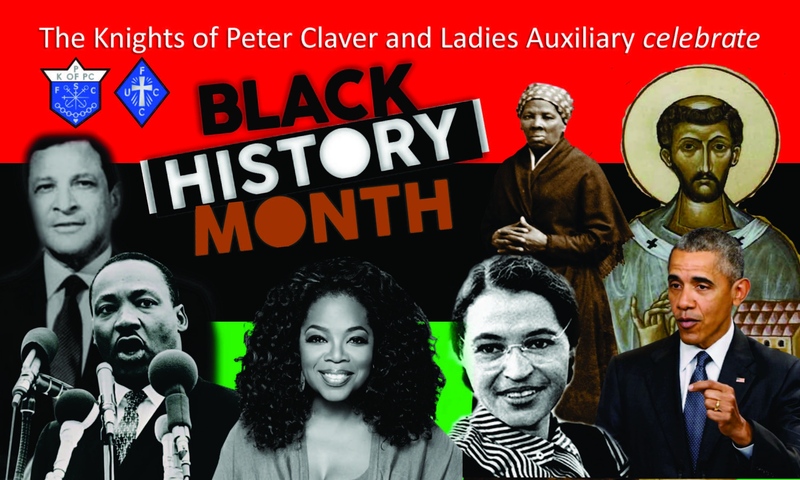 Check back for more Black History Facts! Copyright © 2019 Knights of Peter Claver. All Rights Reserved.